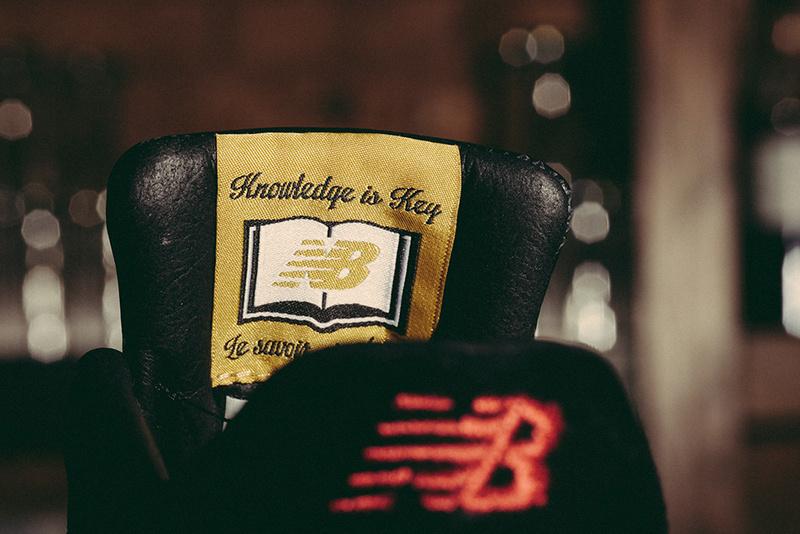 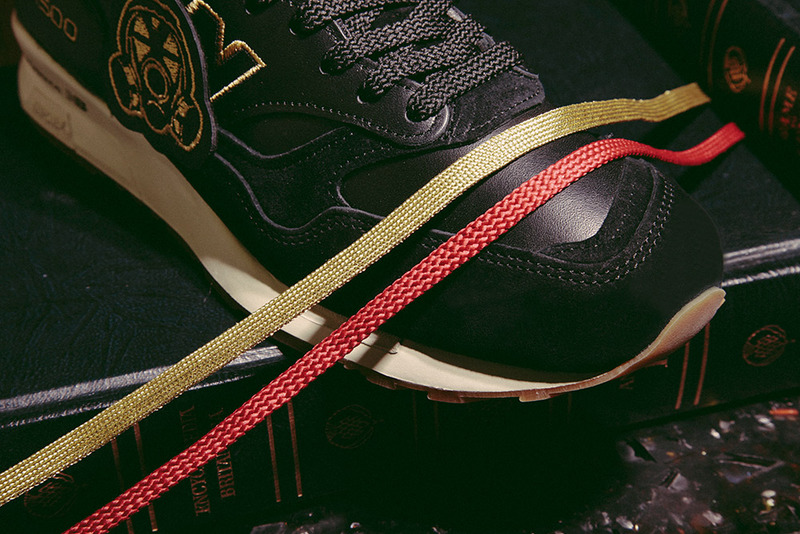 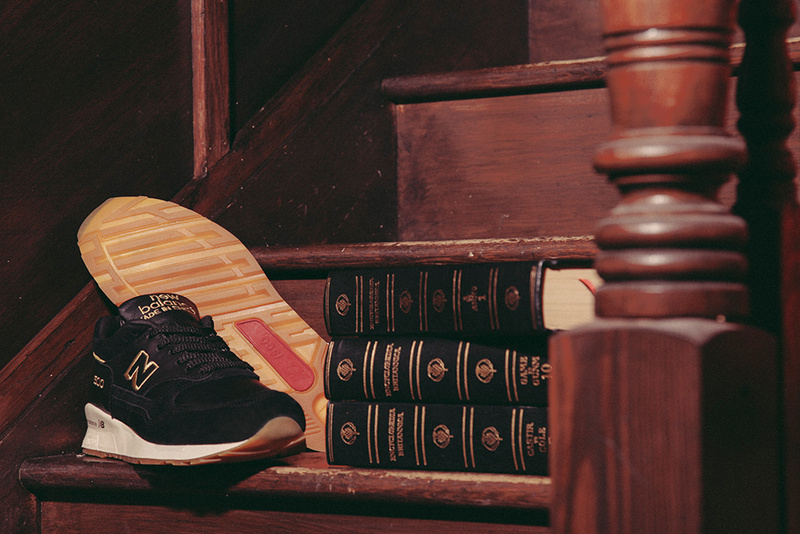 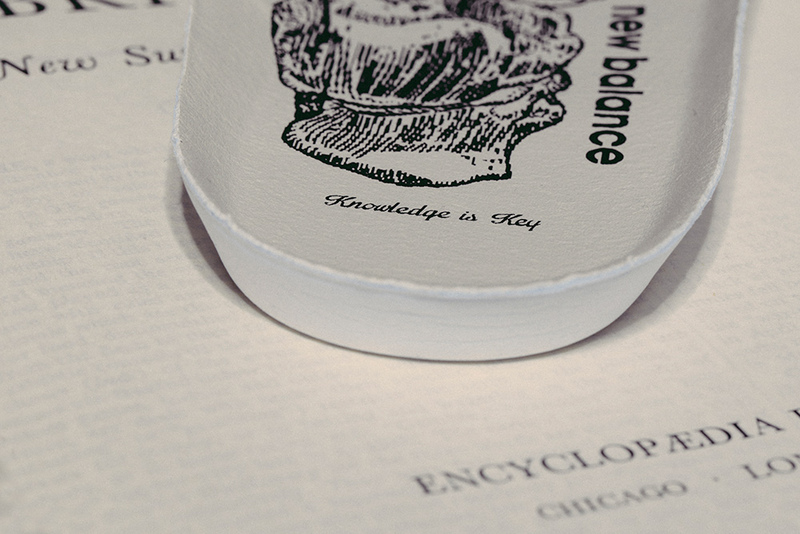 Footpatrol pulls the curtain off its upcoming encyclopaedia inspired New Balance collab. 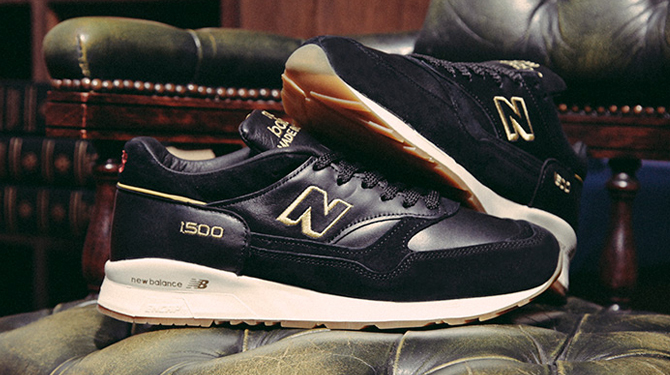 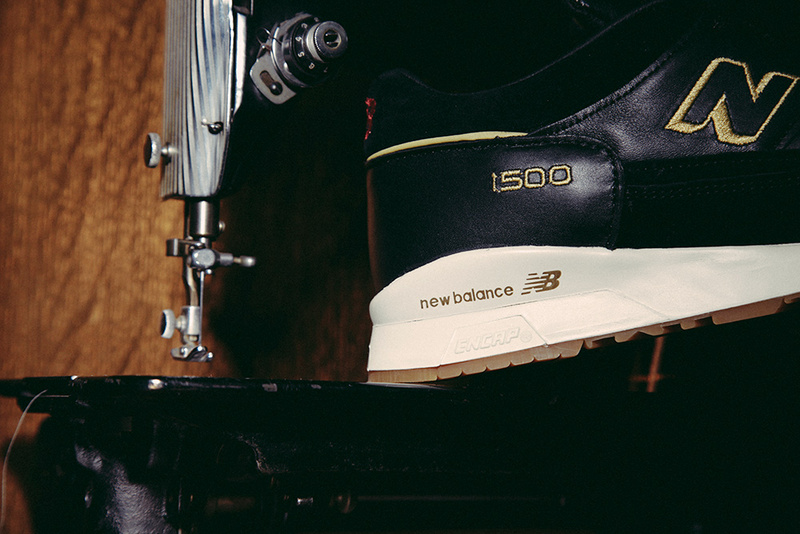 It's common to see silhouettes like the New Balance 1500, a product of the Flimby factory, make reference to their English heritage. 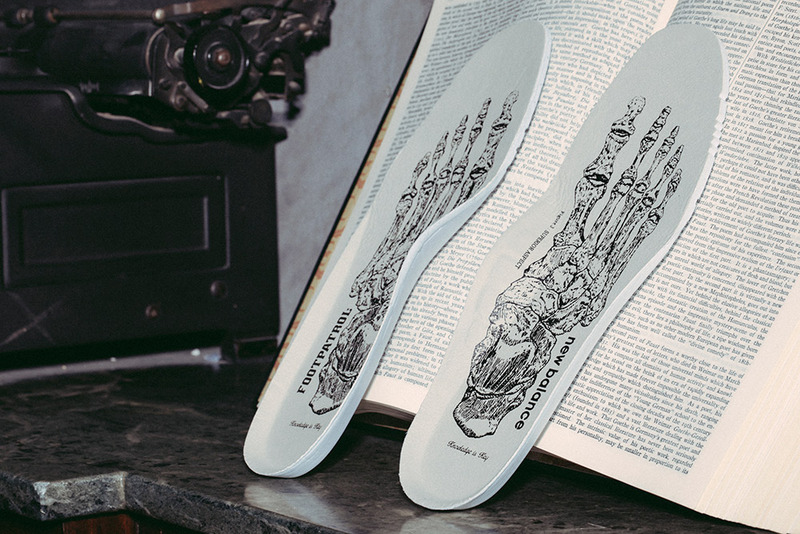 Feeling a little like one of those references is this new collaboration from Footpatrol, which is inspired by "the most informative & detailed reference source of our time". 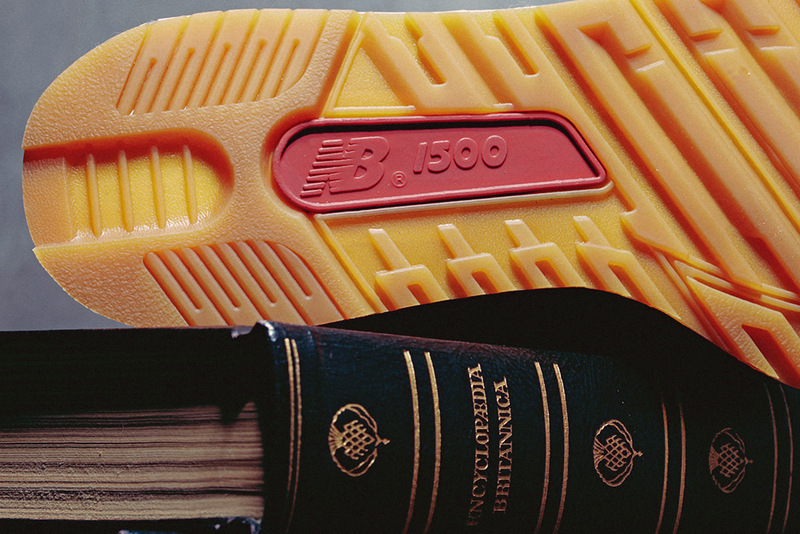 No, not the internet, the Encyclopædia Britannica, which was first published in Scotland back in the 1700s (hence the UK connection). 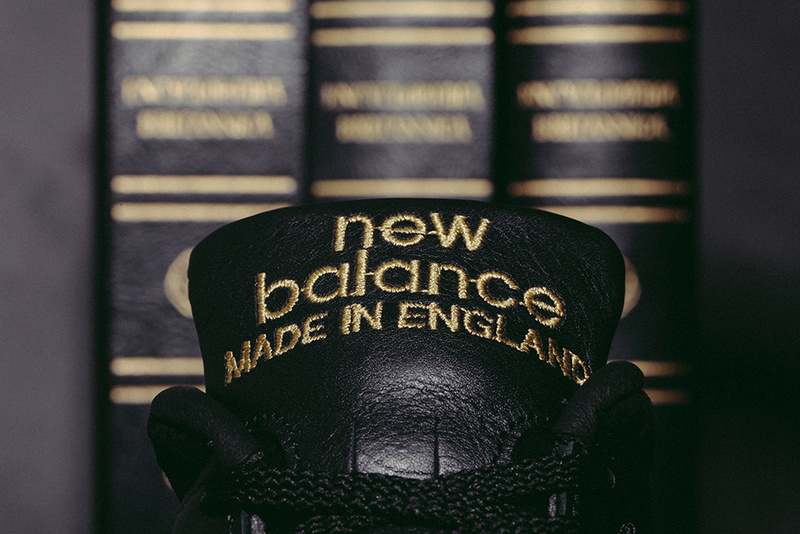 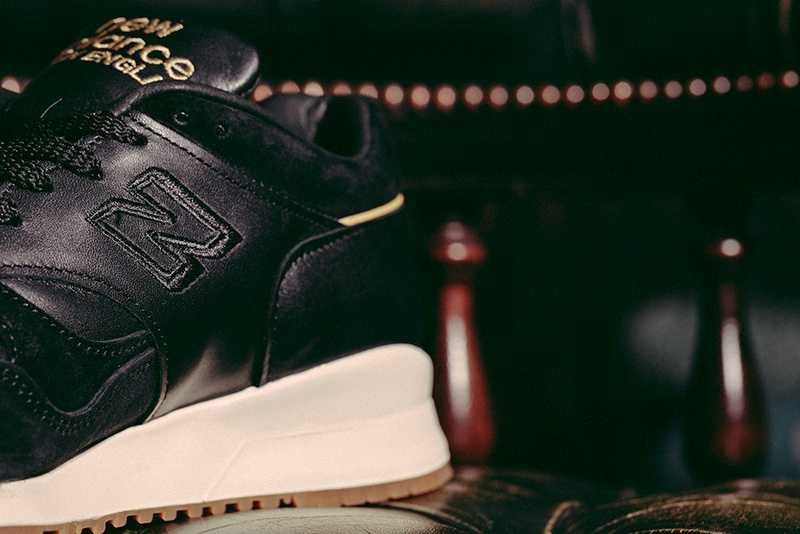 The massive group of volumes, last published 2010, has its black and gold combination lifted for this Footpatrol New Balance, which will release on Jan. 24, 2015. 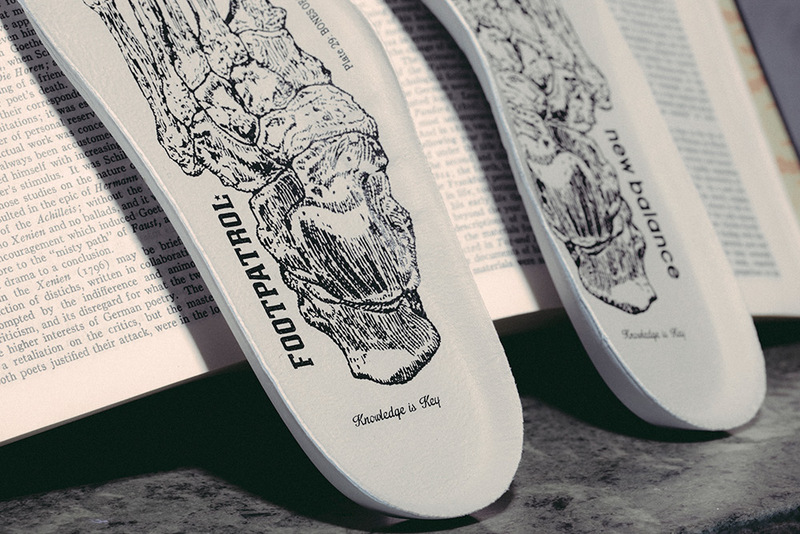 U.S. customers will have to keep their fingers crossed for a wider release though as Footpatrol apparently can't sell pairs to people outside of the EU, presumably because of tax issues relating to the sneaker's made in UK status.